If you’re in need of a designer radiator delivered urgently by the next working day – then you’re in the right place! Here you will find a great selection of designer radiators that you can order for delivery the next working day. This range contains the crème de la crème of heaters; a dazzling collection of designer radiators that will stand out as works of art in your home. They will be as much part of your décor as your wall hangings, curtains and cushions. You will find horizontal and vertical radiators, wall mounted, flat panelled, aluminium, dark grey and so many other finishes and styles. 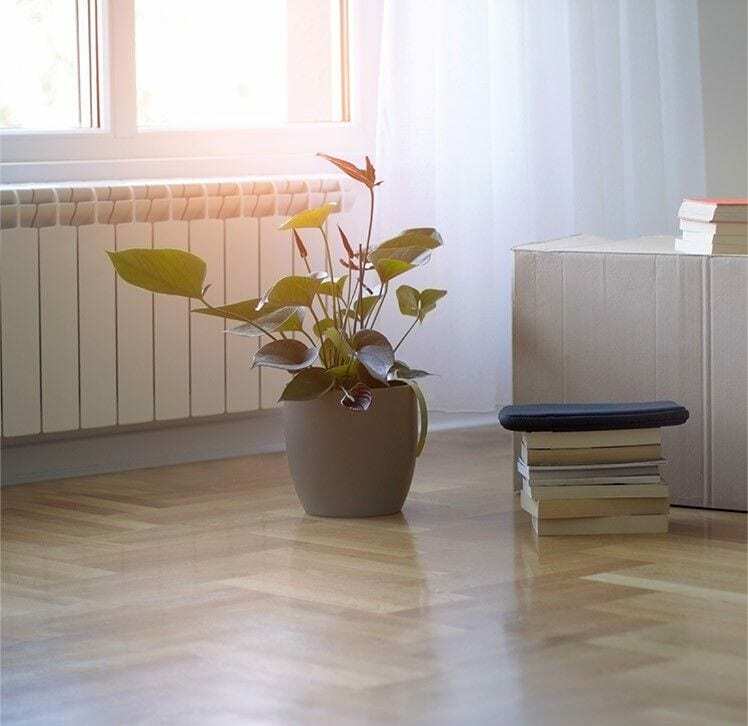 Use our free BTU calculator to find out what your heat output requirement is and then choose a designer radiator to have delivered the very next working day. Ensure you place your order by the daily cut off point – which will depend according to the radiator type. You can ask our team any questions about this if you call our helpline on 01772 803725. We have a support team available to talk to you 7 days a week, from 8am to 8pm.